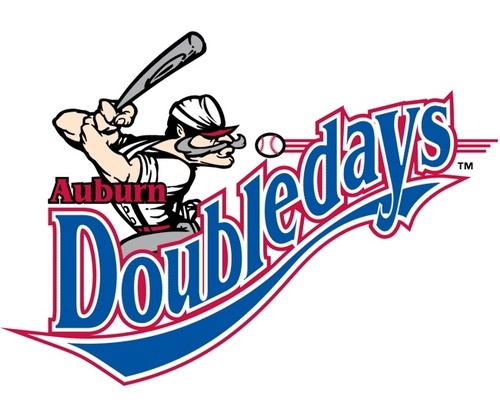 The Doubledays are a baseball team playing in the New York-Penn League and are located in Auburn, New York. The team is owned and operated by Auburn Community Baseball. In the history of the Doubledays, they have been a farm team of the Houston Astros (1996–2000), the Toronto Blue Jays (2001–2010), and Washington Nationals (from 2011). 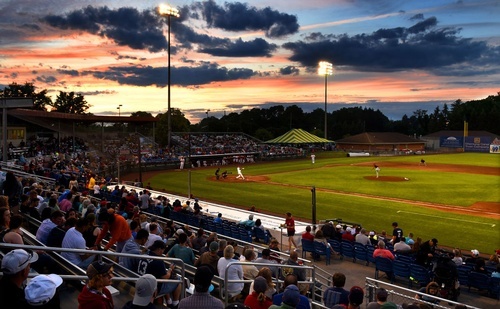 he Doubledays play home games at Leo Pinckney Field at Falcon Park. The ''new'' Falcon Park opened in June 1995, replacing the original Falcon Park which was built in 1927 on the same site. Falcon Park seats 2,800 fans. In 2008, new blue box seats were installed.